Who can be held liable for beach accidents? 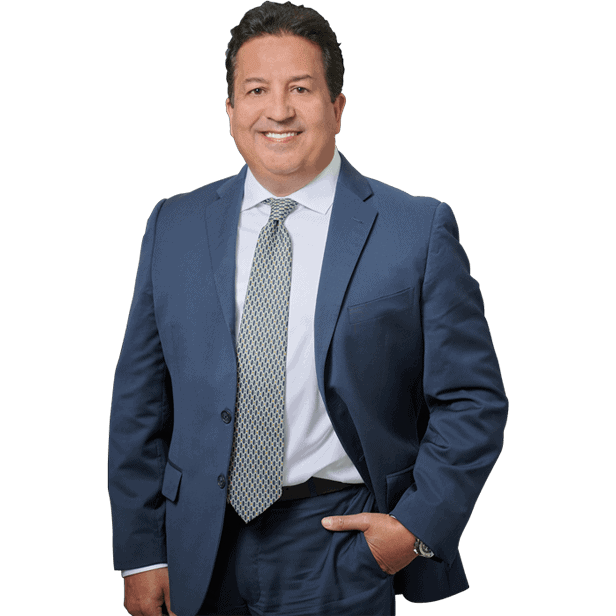 Our Miami personal injury attorney at the Dante Law Firm, P.A., to outline some of the most dangerous hazards on Florida beaches that can get you injured. To get a free consultation about your particular case, call at 305-949-2526. May 31, 2018 | Under Miami, Personal Injury | Posted by Dante Law Firm, P.A. Unbelievably, it is already summer, which means millions of people are on their way to Florida beaches to soak up the sun, play volleyball, drink cocktails, party, and engage in a wide range of other activities. Many of us do not think about it, but a fun day at the beach can turn into your worst nightmare if you get injured due to some dangerous condition in the water or shoreline. Every summer, hundreds of thousands of Americans sustain injuries at beaches all across the country. Since beaches in Florida are one of the most popular destination, we asked our Miami personal injury attorney at the Dante Law Firm, P.A., to outline some of the most dangerous hazards on Florida beaches that can get you injured. More often than not, personal injury accidents occur on Florida beaches due to the beach owner’s negligent maintenance, beach staff’s negligent actions or omission to act, and inadequately trained beach staff. 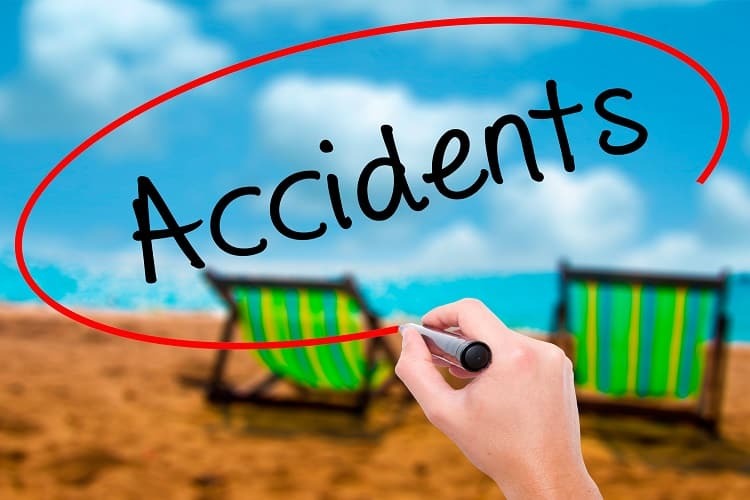 A rule of thumb is that when a beach accident occurs due to someone else’s negligence, recklessness, breach of contract, wrongful act, or omission to act, you may be entitled to recover damages for your injuries and losses. Our best personal injury attorneys in Florida explain that in order to pursue monetary compensation for a beach accident, you will have to demonstrate proof that the at-fault person or legal entity owed you a duty of care and breached that duty of care due to negligence. In a nutshell, you can recover compensation for your medical expenses, loss of earning capacity, lost wages, pain and suffering and other damages after a beach accident if you can prove that liable parties failed to take certain actions to prevent the accident or did something that caused the accident. Stepping on broken glass or other sharp objects, including rocks. Even if you have sustained injuries in any of the above-mentioned accident or any other accident in Miami or elsewhere in Florida, do not hesitate to notify the lifeguard on duty and request medical attention from emergency personnel. It is highly advised that you go to the hospital in order to seek medical evaluation and get a report of your injuries and symptoms. If necessary, call the police to get a police report. “Both the medical and police reports will be vital elements of your personal injury claim after a beach accident,” explains our Miami personal injury attorney at the Dante Law Firm, P.A. Who can be held liable for beach accidents? This is a non-exhaustive list of parties that can be sued for beach accidents in Miami and all across Florida. Speak to our experienced personal injury lawyers in Florida to get a free consultation about your particular case. Call our offices at 305-949-2526 or fill out this contact form.